PRI is delighted to announce the opening of its new PRI Africa Office in January 2016. Based in Kampala, Uganda, the office will develop PRI’s expanding work in the Sub-Saharan Africa region. PRI has worked in partnership with criminal justice agencies and civil society in the sub-Saharan Africa region since the 1990s. 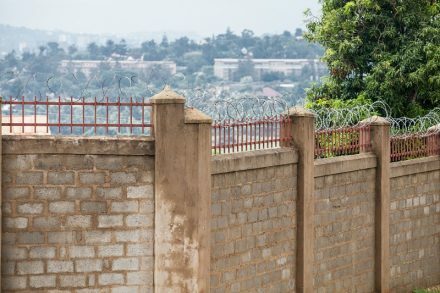 Our work in Africa has focused on addressing the overuse of imprisonment through alternatives such as Community Service Orders and improving prison conditions to adhere to international human rights standards. We have promoted justice for children and gender-sensitive approaches for women in the criminal justice system. Regional work has included initiatives to abolish the death penalty, supporting the ACERWC on children of imprisoned parents and developing an East Africa Criminal Justice civil society e-network. Explore the East Africa section of our website to find out more about our work in the region.